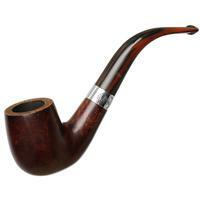 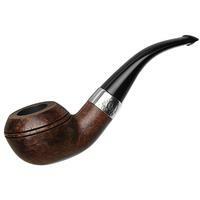 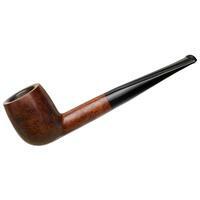 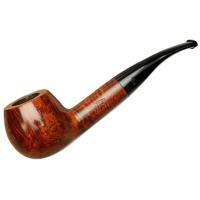 The "106" is a classic straight Billiard, that is to say a classically Peterson straight Billiard. 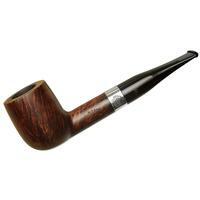 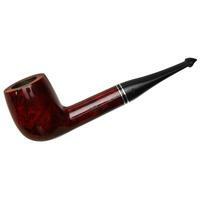 The bowl, of course, shows every sign of their careful attention to perfect shaping, while the shank is proportionally both somewhat longer and considerably thicker than the norm found amongst other pipe makers. 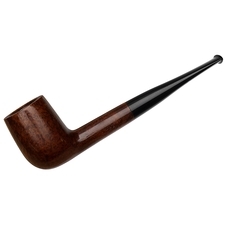 All in all, this is an example of how Peterson has for generations made even the most traditional forms "all their own". 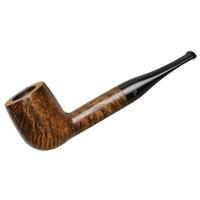 There's some rim darkening and a few scratches, but otherwise condition is good.